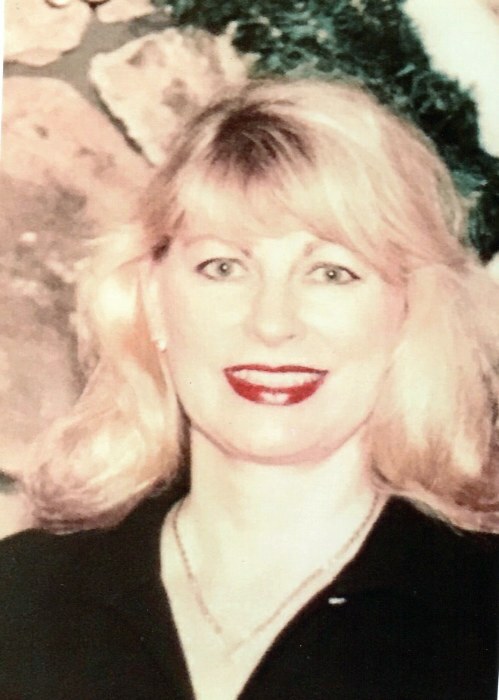 Judith Komlody, age 74 of North Canton, passed away Thursday, February 7, 2019 at Aultman Hospital surrounded by her family. She was born August 20, 1944, in Akron the daughter of the late William and Margaret (Bognar) Baksa. Judith is survived by her loving husband, Gerald Komlody; sons Timothy Komlody and Steven Komlody; grandson, Logan Komlody; and many sisters and brothers in law, and nieces and nephews. The family will receive friends on Wednesday, February 20, 2019 at Heitger Funeral Home - Jackson Chapel, 5850 Wales Rd NW, from 4pm to 6pm with a eulogy to be given at 5:30pm.